Autel MaxiSys Series Scanner Supports Customized Languages besides English. If you need to change the device languge, please send us serial number and your location. And it will cost 110USD. We can authorize other language like French, Germany, Korean, Japanese, Russian, Spanish, Portuguese, Polish, Italian, Dutch & Swedish. 4. MS908P Newly Adds Malaysia Proton and Perodua. Note: Wires No.1 are used for programming BMW F Chasis, which need to be purchased seperately. Q:Can I use it to do gearbox programming of the Toyota MMT and Mitsubishi? 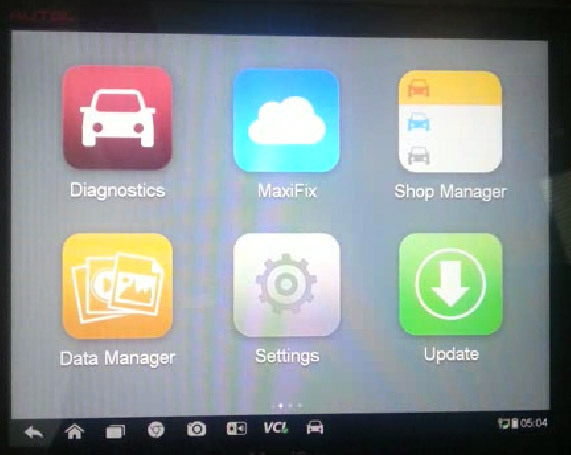 Q: Can I connect the MaxiSYS Pro MS908P with my car in other way? Such as the bluetooth. Or I can only connect through the cable? A:The device include one Ipad with one diagnostic box. The diagnostic box communicate with the Ipad by bluetooth. 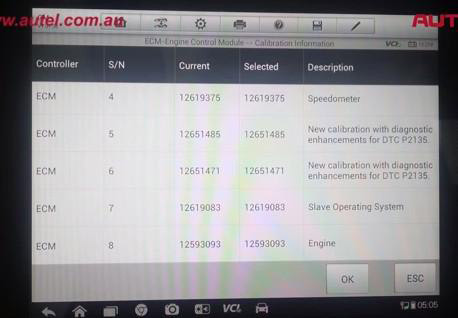 But diagnostic box need to connect cars by cable or connector. Q: Can I use the AUTEL MaxiSYS Pro MS908P to program the ECM module? A: Some cars can do. Some cars can not. Q: What is the difference between the AUTEL MaxiSys MS908 and the AUTEL MaxiSYS Pro MS908P? A:AUTEL MaxiSYS Pro MS908P can do the programming function, while the MS908 can not.